Collection of famous Bamfinu proverbs, true sayings and wise words. Use words and image sayings to keep you moving forward! 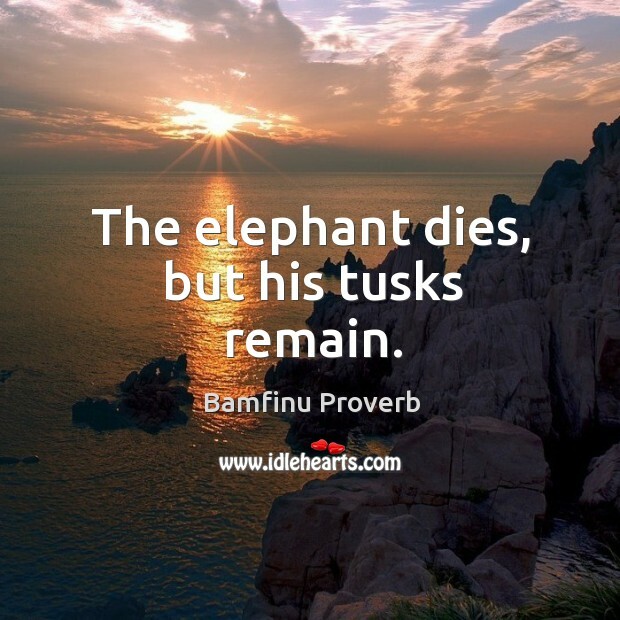 The elephant dies, but his tusks remain. 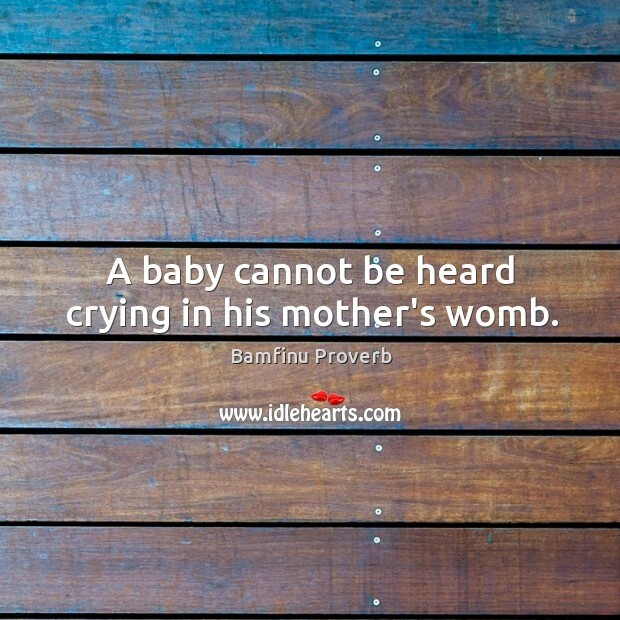 A baby cannot be heard crying in his mother's womb.